Dental sealants help prevent tooth decay with a thin, protective coating painted on the chewing surface of your teeth. For more than 30 years dental sealants, also known as fissure sealants, have been used to provide a protective layer for teeth! As we all know, the chewing surface of your teeth are always susceptible to cavities and decay. The grooves, called pits and fissures, that are present on a tooth’s surface provide just the right type of area to lodge food and debris where bacteria can build. 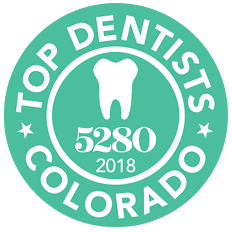 Based in Thornton, CO, Barron Family Dental is a strong believer in the value of dental sealants for children and teens to help prevent tooth decay. 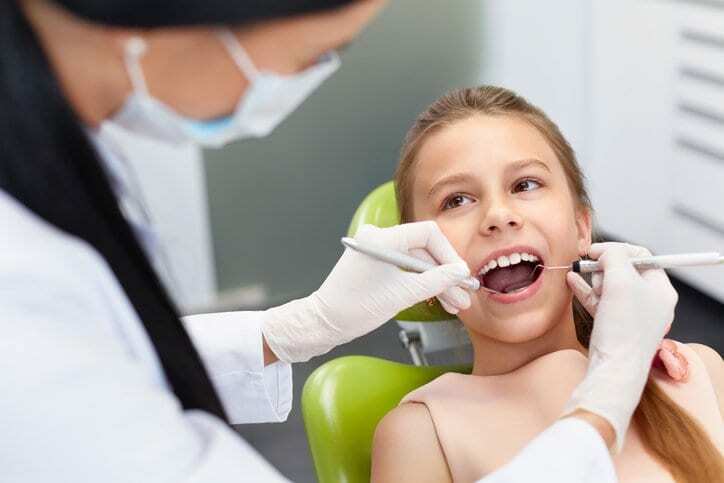 As children learn to brush and floss, dental sealants offer another layer of protection against bacteria growth in these difficult-to-clean areas, especially molars and premolars in the back of the mouth. We recommend dental sealants for the cavity-prone years that tend to be from ages 6 to 14 years old. While dental sealants cannot prevent all cavities, some babies and adults who have particularly deep fissures in their teeth are also candidates for dental sealants. The Process of Adding Dental Sealants is Fast and Painless! Each tooth is first cleaned and dried. A slightly acidic solution is added to the surface of the tooth to help the sealant adhere properly. Each tooth is then rinsed and dried. Each tooth is then painted with a thin layer of the dental sealant coating. Sometimes a curing light is used to help harden the sealant. The dental sealant is clear or white to blend in with the natural tooth color. Sealants can protect teeth for about 10 years but are checked for any chipping or wearing at your regular dentist check-ups. While sealants do not replace fluoride, they are an excellent way to further help teeth avoid decay and look great. Barron Family Dental offers dental sealants in Thornton, CO, for patients as an additional layer of protection from tooth decay. The process can easily be incorporated into your regular dental cleaning and check-up appointment; just call us at (303) 284-6463 to schedule your appointment today!